A visually stunning version of chinese puzzle game. Is there a better alternative to Mystical Sudoku? Is Mystical Sudoku really the best app in Puzzle category? Will Mystical Sudoku work good on macOS 10.13.4? Mystical Sudoku is visually stunning version of Sudoku. 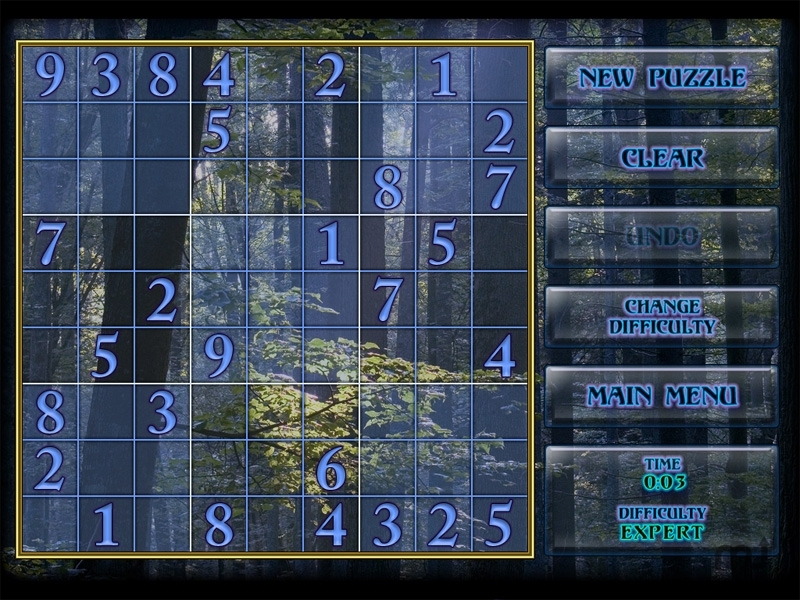 Over 10,000 puzzles set in a relaxing forest setting. Mystical Sudoku needs a rating. Be the first to rate this app and get the discussion started!